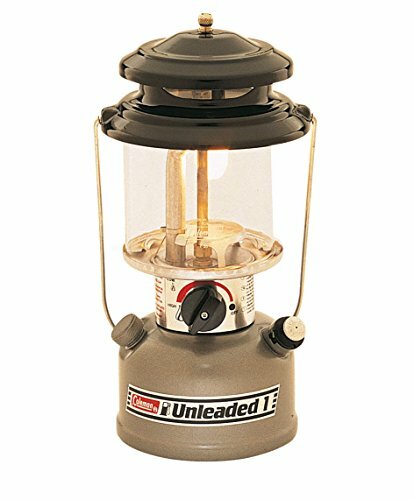 Environmentally-friendly lantern with hanging/carrying handle. Adjustable brightness. Filter funnel included.